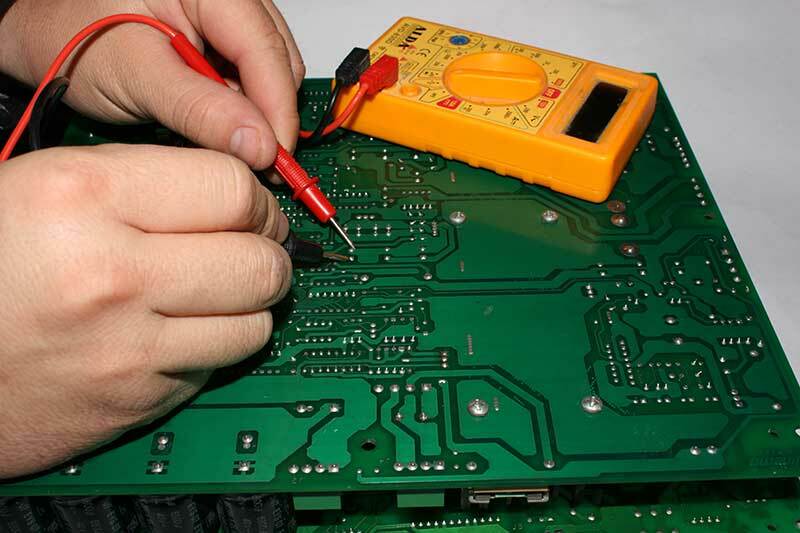 TV Repair Specialist provides TV Repair Services in the City of Vaughan and surrounding areas. We will tell you if your TV is worth repairing or not and exactly how much it will cost and what the problem is. We will also tell you what caused the failure in the first place and if there is anything you can do to prevent the problem from re-occurring. FREE advise to help our customers save money, that is what seperates us from our competition. We repair all makes of LCD, Plasma, LED, OLED and 4K TVs. Sometimes LED TV have issues that just can’t seem to figure out. 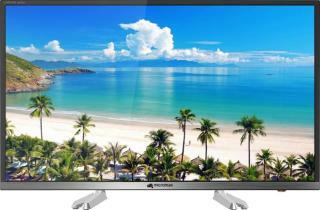 This type of TV is very common for our customers. The issue could be anything from a manufacturing defect to a simple power cord issue. Whether the TV won’t just turn on or the picture is pixelated. No issue to too small or big for us. We take our utmost care to do your TV repair in a timely manner.